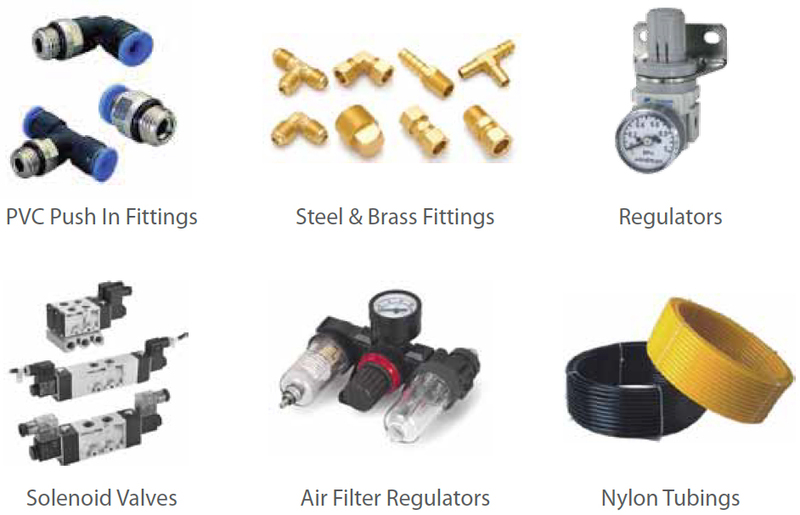 We are supplying various pneumatic components, which cover the full range of Solenoid Valves, Air Control Valves, Air Cylinders, Regulators, PVC Push in Fittings, Brass Fittings, PU & Nylon Tubings. Profesional Korean manufacturer of all kind of Pneumatic Fittings & Tubings. please log on to www.sanga2000.com for more details information. 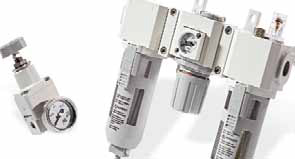 Profesional Taiwan manufacturer of all kind of Pneumatic Control Valves. please log on to www.mindman.com.tw for more details information. Specialized in manufacturing all kind of nylon tubings.